The Honor View20 (V20 in China) is expected to pack an All-View display with a 4.5mm hole for its front-facing camera, Kirin 980 SoC, 48MP main camera and Link Turbo technology. The lowest price of HONOR View20 (V20) is P25,804.99 at EXPANSYS, which is 35% less than the cost of View20 (V20) at Banggood (P39,539.44). This smartphone is available in 128GB, 256GB storage variants. 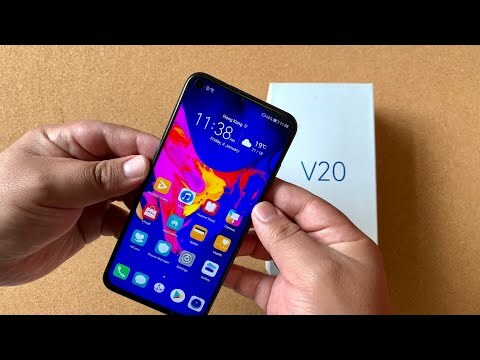 The latest price of HONOR View20 (V20) was updated on Apr 19, 2019, 10:31. 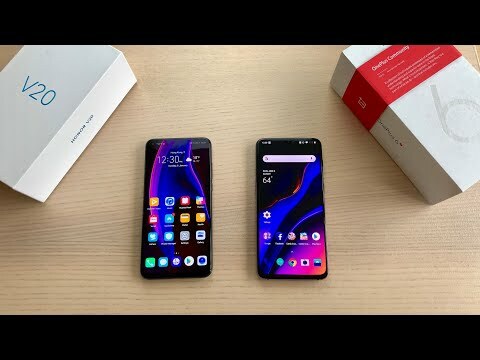 Honor V20 48 Hour Review - Punch Hole Future in a Solid Phone! Flagship ba ito ng Honor? Kahit mahal yung presyo pero baka hindi pa ito yung pinaka flagship series ng Honor pero kung ito, ano yung key features niya?